Don't just look at the bay, live on it! 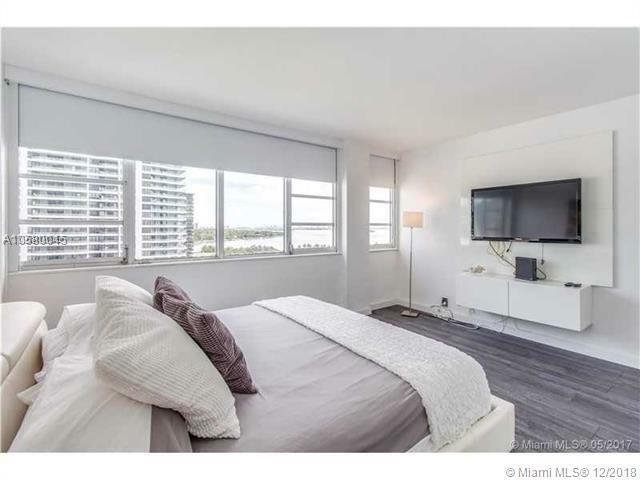 Location is key: Live on Biscayne Bay where you have access in minutes to Sobe, Midtown, Bayside and Mary Brickell Village. Unit faces east & SE, has updated kitchen/ bath & tile floors. 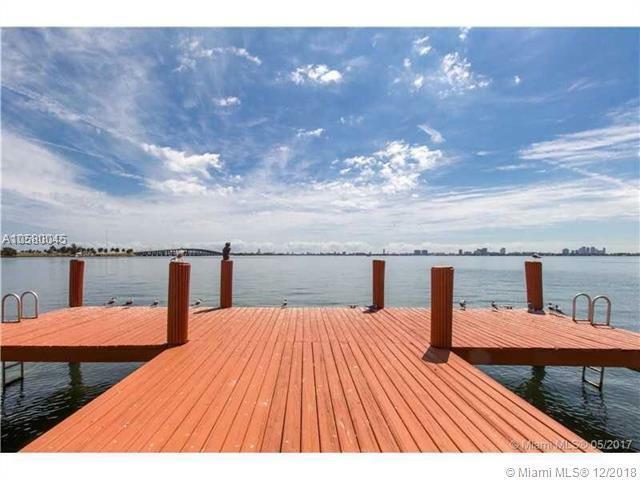 Enjoy tennis, heated pool, gym & valet services; friends with boat, dock available. BPT has 24-guard gate. Basic cable & partial air condition incl. 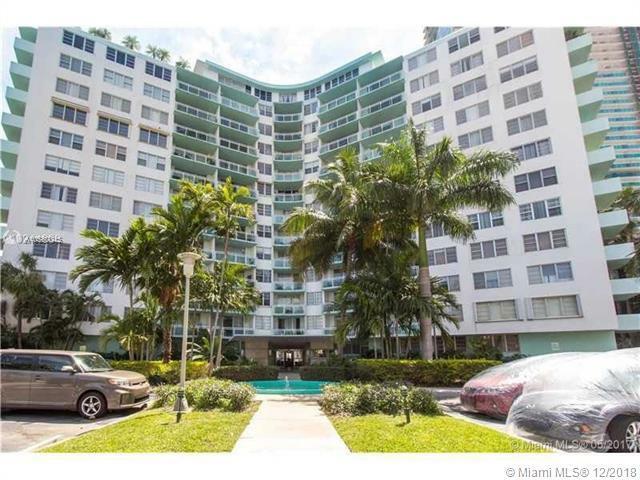 The perfect Miami home you've been looking for!